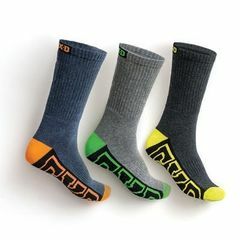 At SWF Group we have in stock, hard working socks to suit most work environments. 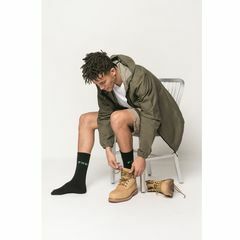 Our work socks are mostly a mix of wool and nylon for comfort and durability. Wool is the best fibre for padding as it will not 'lie down and die' like synthetic fibres does. Order your socks and workwear online today.